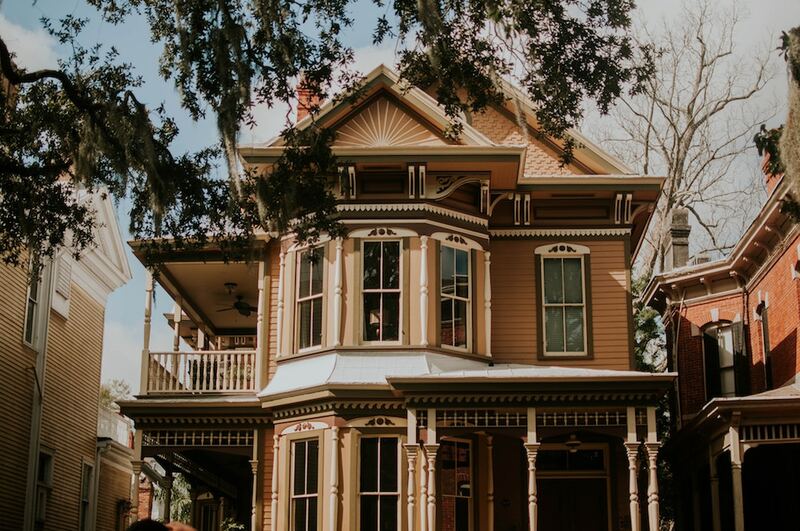 If you love “Love It or List It,” if you’re fixated on “Fixer Upper,” if you’re pro “Property Brothers,” and if you’re getting ready for your own real-life remodel, this article is for you. 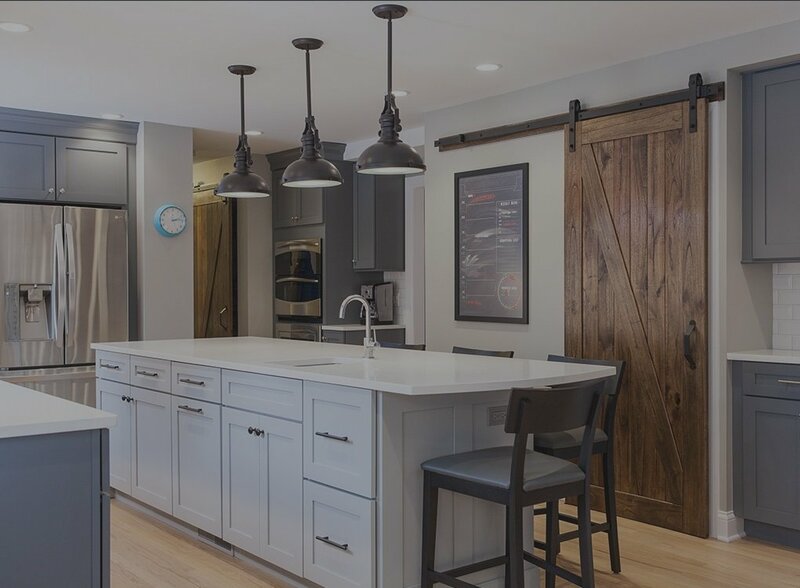 Particularly if you’re coming to us as a first-time remodeler, part of our job as your Chicago North Shore area contractor is to help you set realistic expectations. Today, we’re talking about the differences between reality tv remodeling and real-life remodeling. These differences fall under two basic categories: process and pricing.